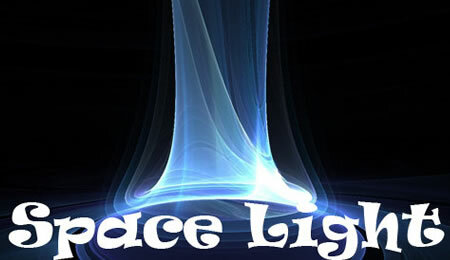 There is no better method for bringing a design to life and emphasizing design elements than using an effective and high-quality light effect. 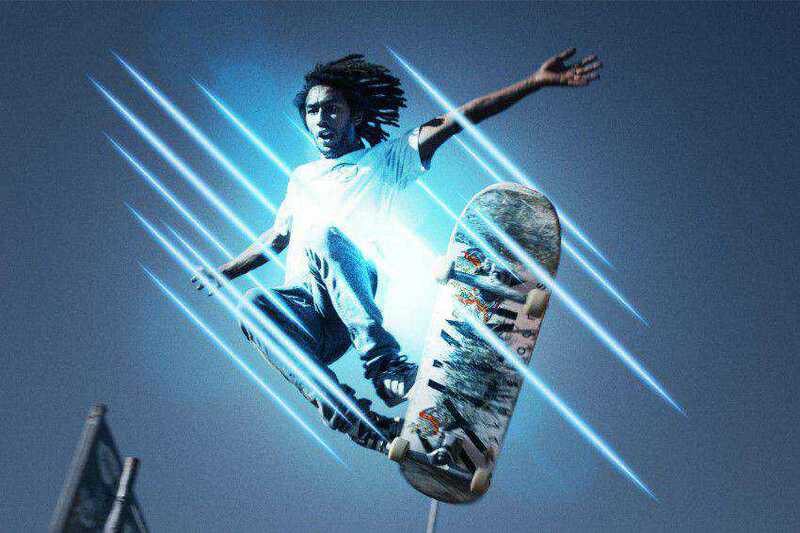 Everybody loves a little bit of razzmatazz! 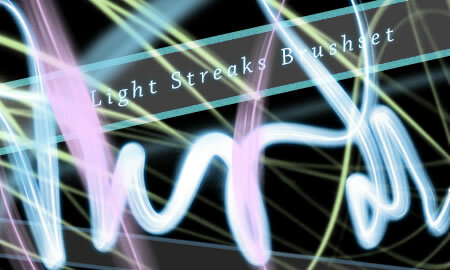 And there is no greater time-saver for any designer than having a selection of these light effects always at the ready in the form of Photoshop brushes. 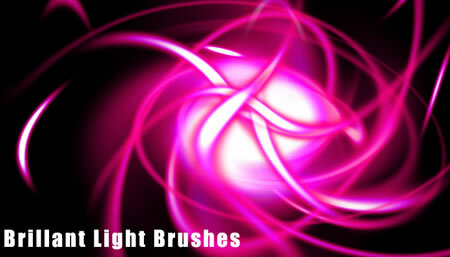 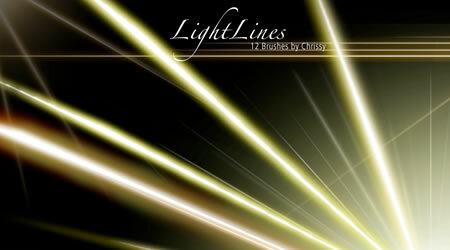 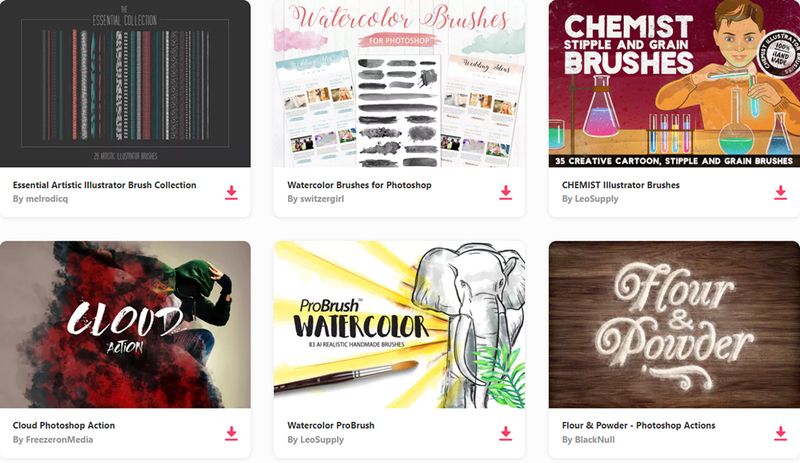 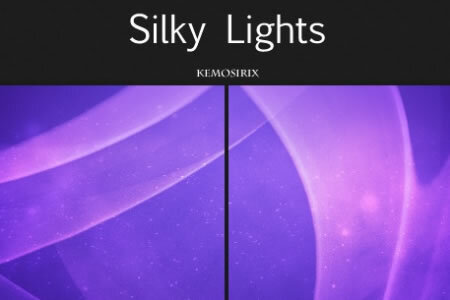 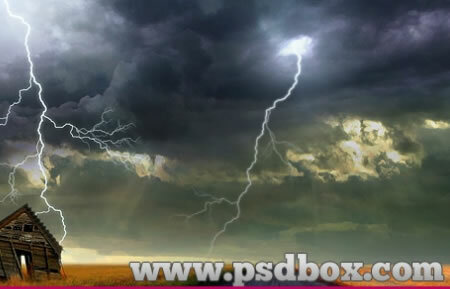 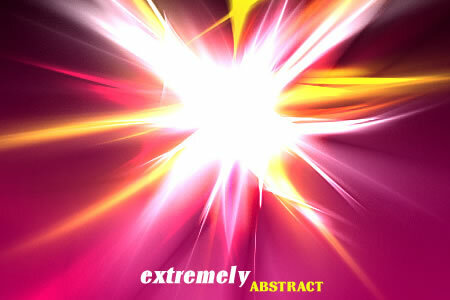 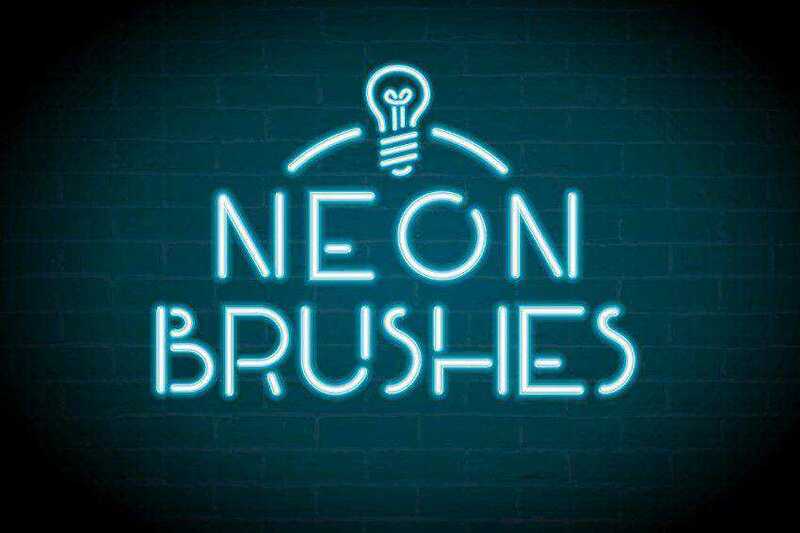 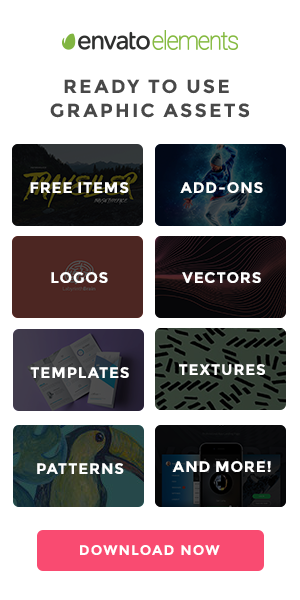 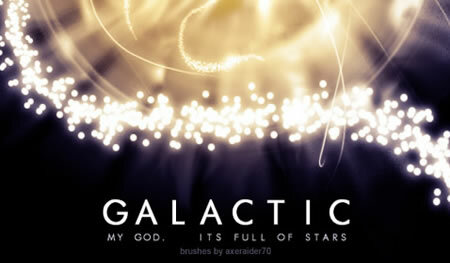 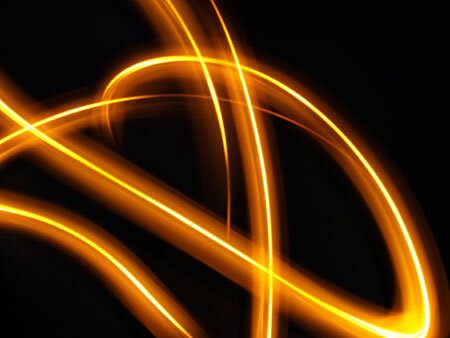 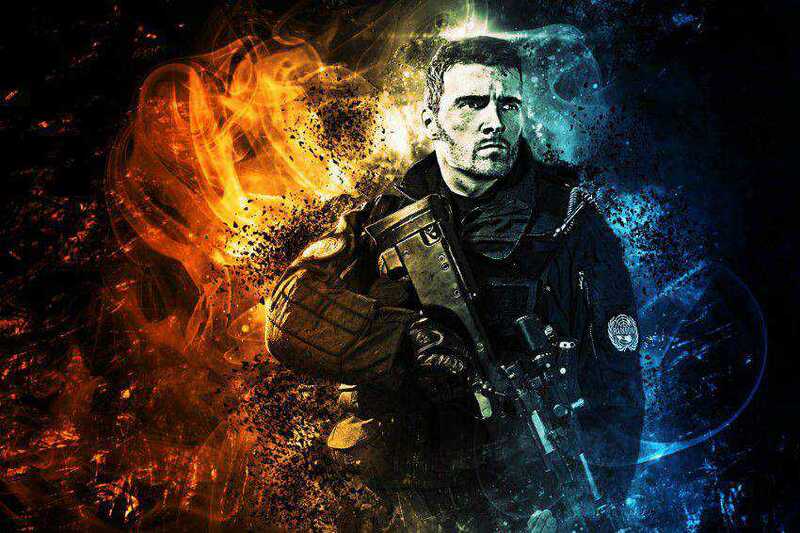 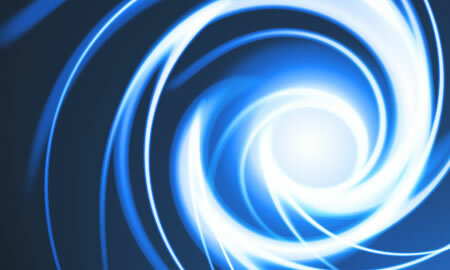 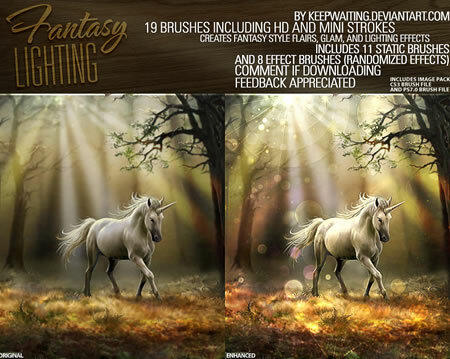 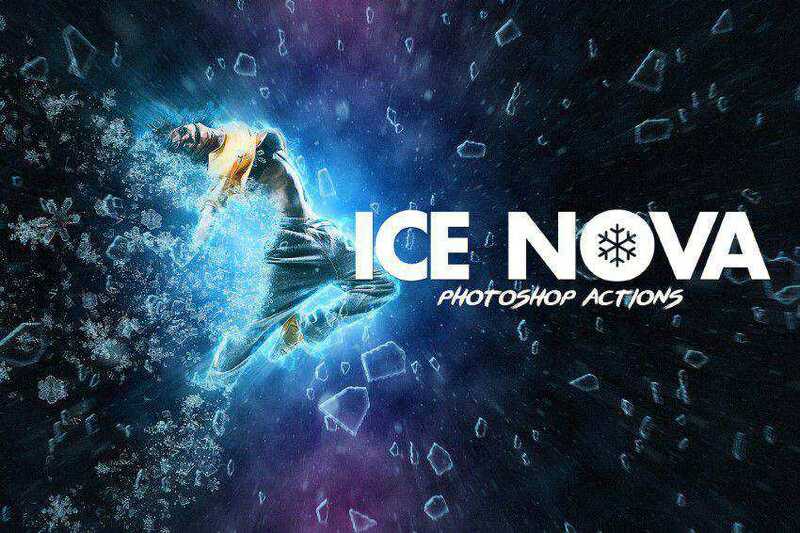 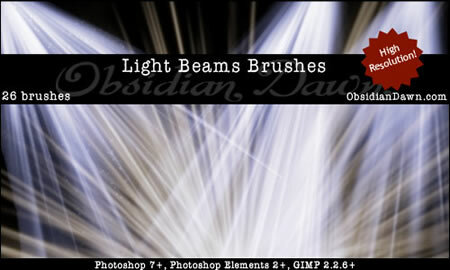 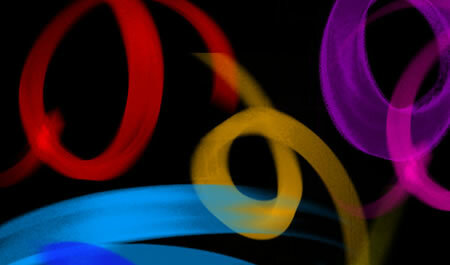 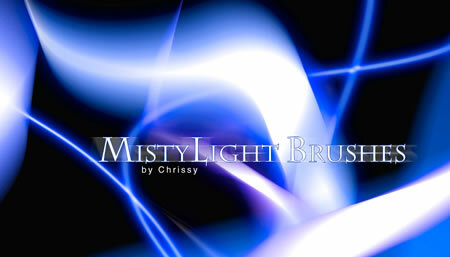 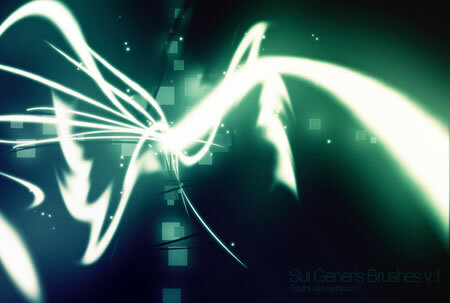 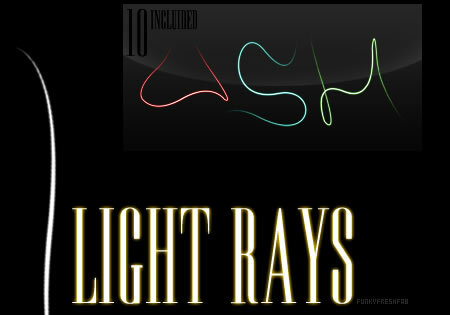 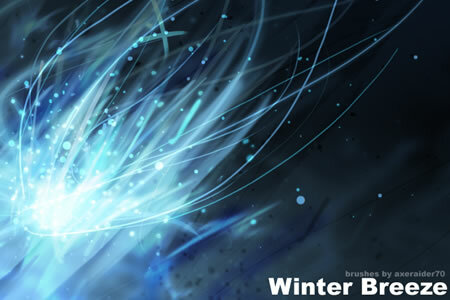 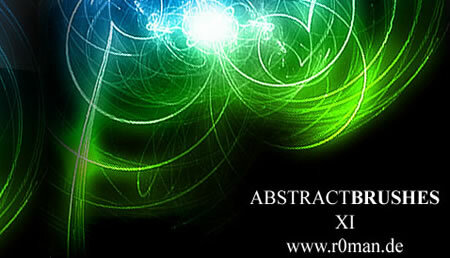 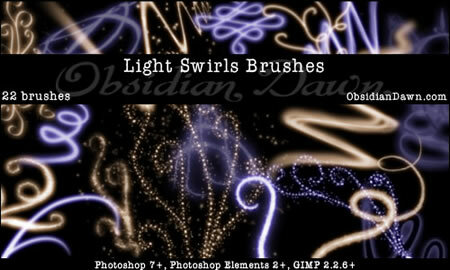 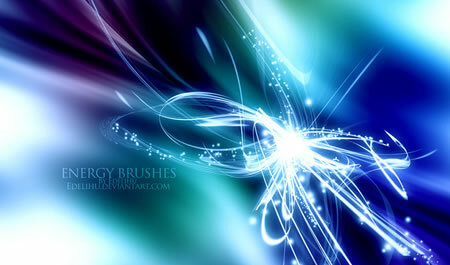 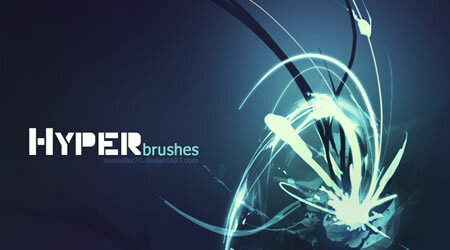 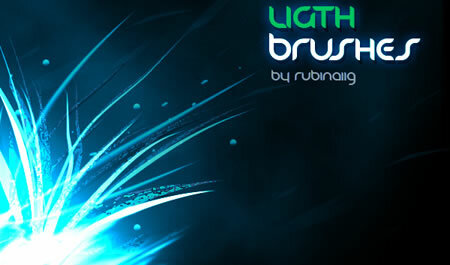 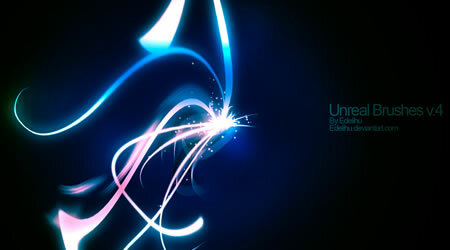 That is exactly what we have for you today: Beautiful Light Effects Photoshop Brush Packs, with a total of 740 brushes.